Please call us to schedule an appointment at our showroom, 2406 J Street, in the historic Antelope Grocery Building. During this meeting we will discuss your wants and needs, our design process and design agreement, as well as the budget. If you have collected photos or ideas that you love, be sure to bring them along with photos of your existing space. Once you approve our design agreement, we will set up an appointment to visit your home. During this visit, we will take detailed measurements and review our design survey to ascertain your wants and needs. After we visit your home, we will get started on the space planning and design for your home. In about two weeks, we will call you to schedule a meeting in our showroom. At Reynolds Design and Remodeling, we utilize the latest software programs to generate actual 3D images that enable you to visualize your new space. After reviewing all the design options, we will note your preferences and create a final design based upon your input. At this meeting we will also begin helping you with material selections. 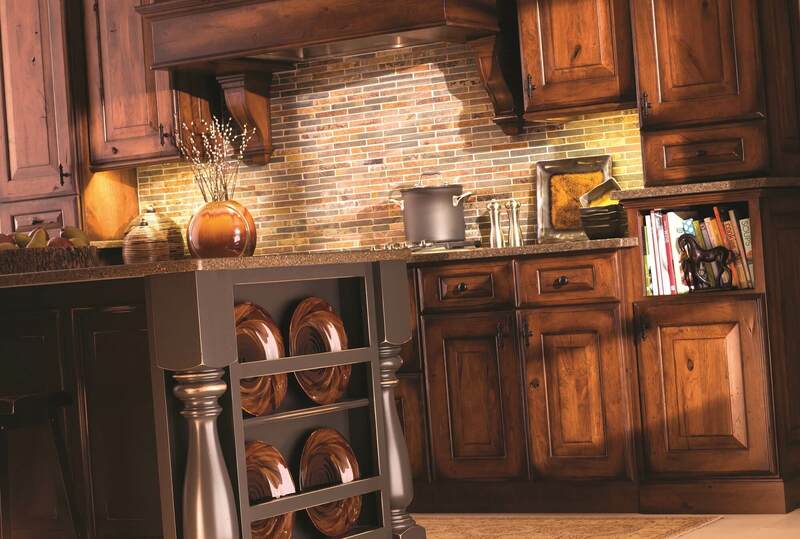 These selections include items such as cabinetry door style and color, backsplash and countertop materials, as well as flooring, hardware, paint colors, etc. We will guide you and coordinate all the parts and pieces so you don’t have to worry about making a “wrong” choice. Once the design is finalized, we will put together a proposal. The proposal process will involve subcontractors visiting your home in order to get accurate bids and to minimize unexpected “surprises” after we begin the project. Once the proposal is accepted, ordering materials begins immediately. Your project will be scheduled to begin approximately 2-6 weeks after the proposal is signed, depending upon subcontractor and material availability. You will receive a work schedule that will allow you to know what will be happening in your home on a daily basis as well as provide you with a projected completion date. We strive to make your remodeling experience as pain free and enjoyable as possible. Your designer is also your project manager! This approach ensures that everything you’ve discussed in the planning stages is thoroughly communicated on the jobsite. Let the fun begin. Enjoy the beauty and function of your new space for years to come!